While the New Year is around the corner and everybody is busy making resolutions. 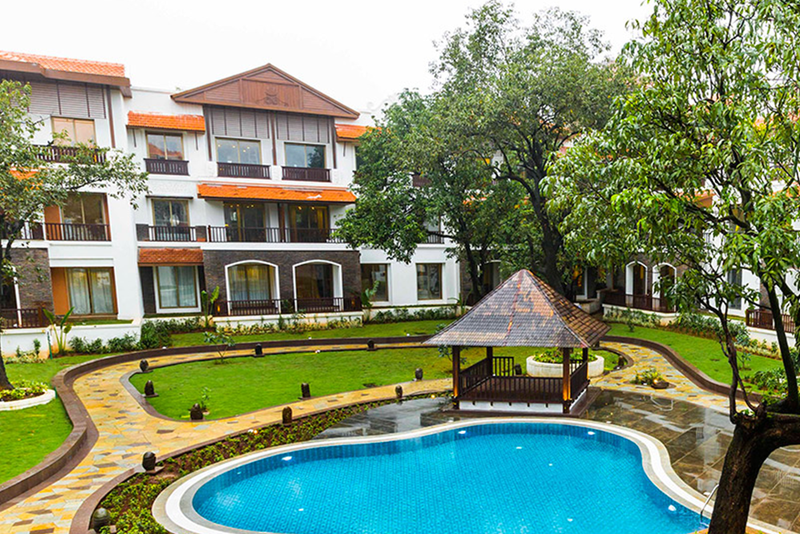 The Rhythm resort in Lonavala invites you to spoil yourself with a luxurious stay. Rhythm resort in Lonavala unravels the perfect destination for a splendid New Year celebration. Get an amazing early check-in on 30th Dec 2017 at 12 pm and late check-out on 1st Jan 2018 at 4 pm. With dance, fun, and full masti, just soak in the spirit of the festive season with your loved one. 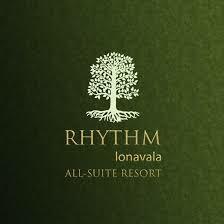 Rhythm is one of the best 5 star hotels in Lonavala. It is located just 2 hours’ drive from Mumbai at Tungarli on the old Mumbai–Pune highway. 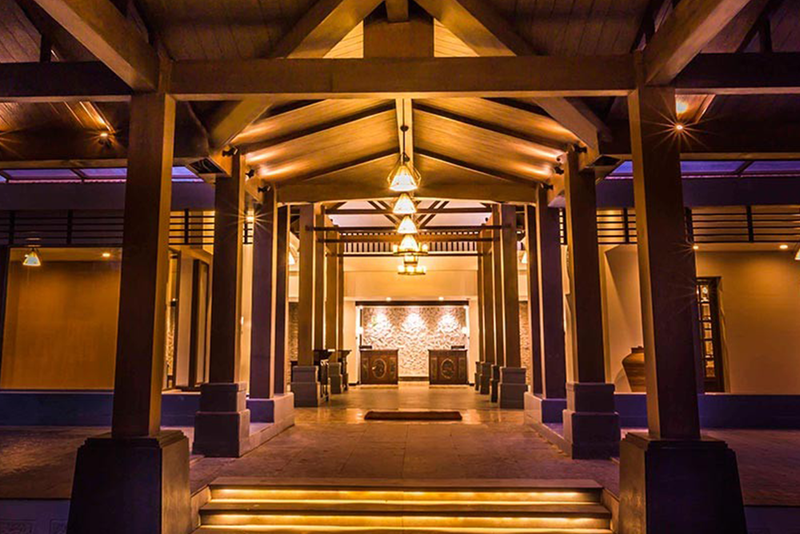 Designed in traditional low-rise Asian-Colonial style, the luxury hotel has all the state of the art facilities to make your New Celebration a memorable one. Moreover, the serene and pleasant climate of Lonavala will further enhance the natural charm of your festive mood and reinforce positive energies and good health for the New Year. The team at Rhythm takes great pride in the quality of service offered to guests. Be it the lip-smacking food or the personalized service, meticulous attention is paid on every detail to make sure guests have a memorable experience. So what are you waiting for? Book your stay right now and just groove to the Rhythm of infinite fun! !